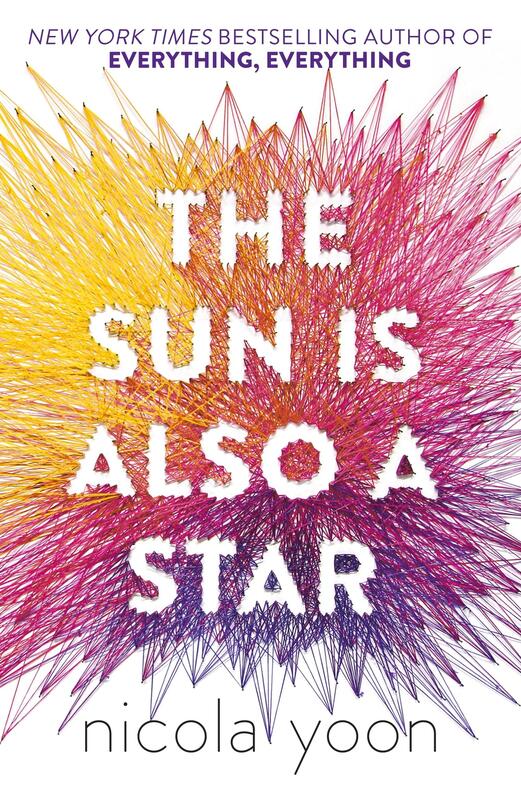 The dazzling new novel from Nicola Yoon, the New York Times bestselling author of Everything, Everything. Daniel: I’ve always been the good son, the good student, living up to my parents' high expectations. Never the poet. Or the dreamer. But when I see her, I forget about all that. Something about Natasha makes me think that fate has something much more extraordinary in store - for both of us. The Universe: Every moment in our lives has brought us to this single moment. A million futures lie before us. Which one will come true?